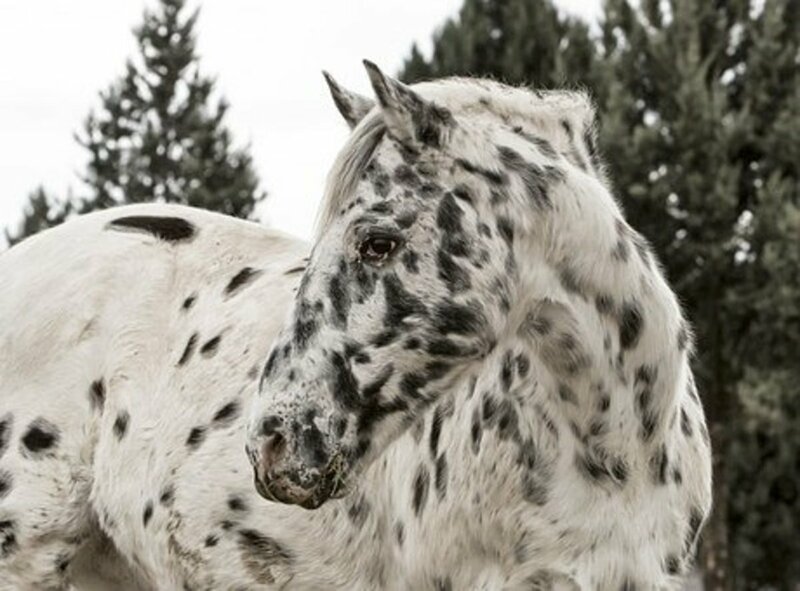 Teeuwynn rode horses for decades, including her beloved Appaloosa, Aspen. She qualified at state and national levels in horse shows. So, you have or are getting a beautiful chestnut horse or pony or perhaps you have a new foal coming into the world. How exciting! But now you need to find a name worthy of the new horse entering your life. Color is a good way to look for names for a horse. If their color is reminiscent of the element of fire, there are a lot of interesting names based on fire to choose from. 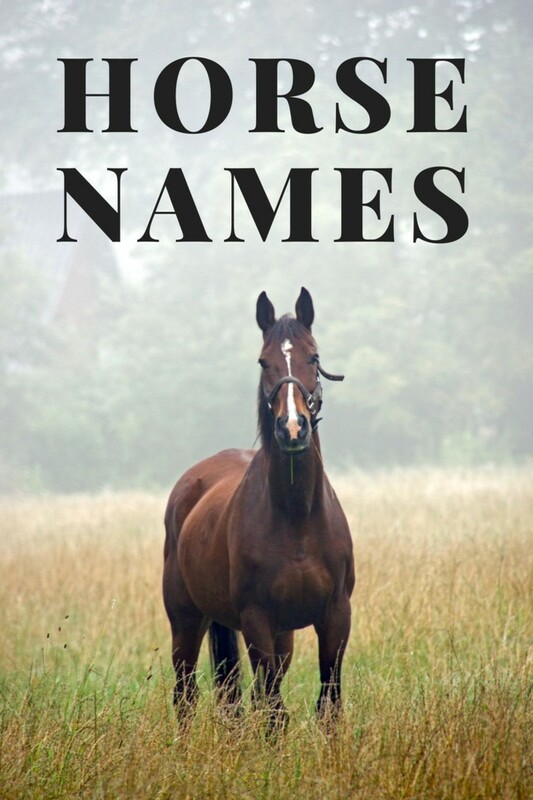 One way to find fiery names is to look to other languages and mythologies to find unique and interesting names for your horse. Below you will find 20 fiery names that might inspire you in your quest for the perfect name for your new friend. This name is a Turkish female name. It means flame. This name would work for any female chestnut horse, but would work especially well for a brightly colored horse. 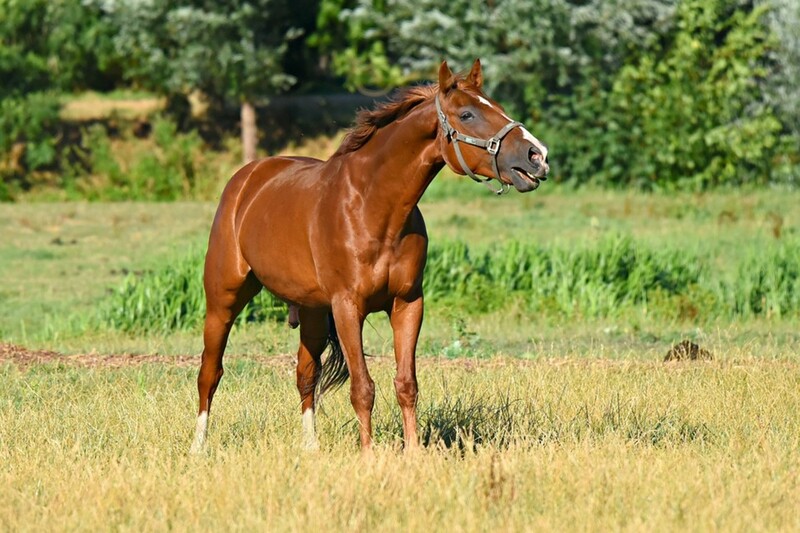 Although the name is feminine in Turkish, you could also choose to use it for a gelding or stallion. This Czechoslovakian name means fire. It would work well for a chestnut mare with great spirit or one who likes to run as fast as a flame. 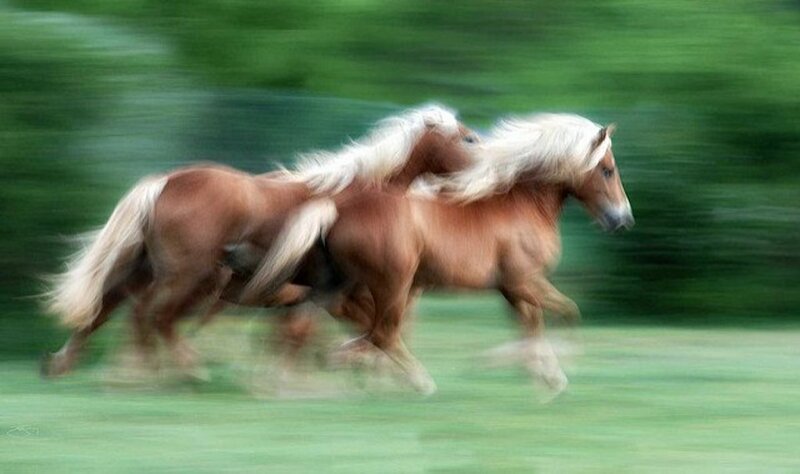 It might work especially well for an Eastern European breed of horse like the Konik or East Bulgarian horse. 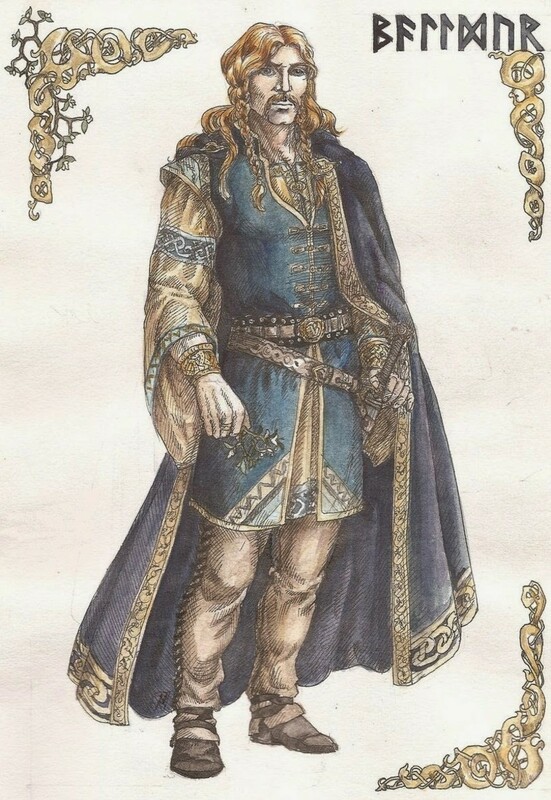 Belenus is a Celtic name that probably meant brilliant or bright. This name could work wonderfully for a chestnut gelding or stallion with complimentary white stockings or a blaze or for a particularly smart horse. This little foal with his white blaze could make a fine Belenus. The Celtic goddess Brighid, or Brigit, was a goddess of poetry and fire. This name would be lovely for a mare with a poetic soul or flashy markings. 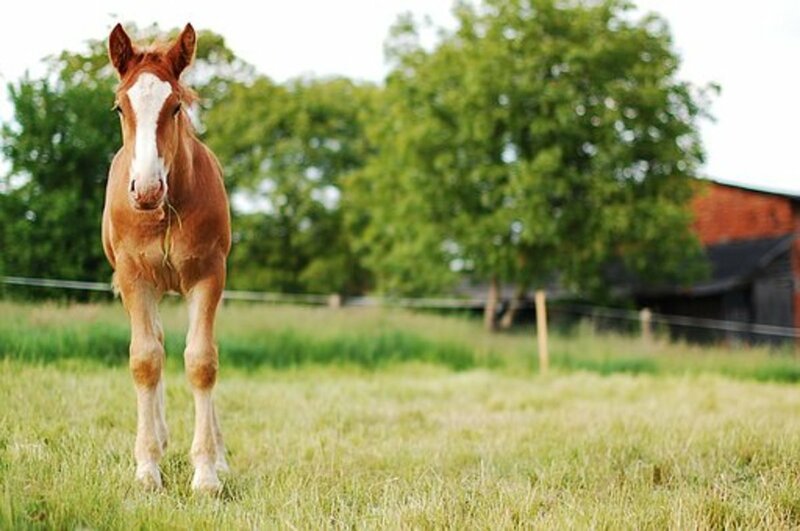 This bright name is Latin for “fiery.” Think of naming a foal the color of a copper penny this name or any horse with a brash, fiery temperament. This famous Greek feminine name means sparkling or the fiery sun. In mythology, Electra was King Agamemnon’s daughter. Electra was also the heroine of a famous Greek tragedy by the poet Sophocles. Because of the range of meanings this name has it could be good for a number of chestnut foals and horses. This name comes from the hot coals burning bright in the center of a fire. They are comforting and warm, keeping flames alight. 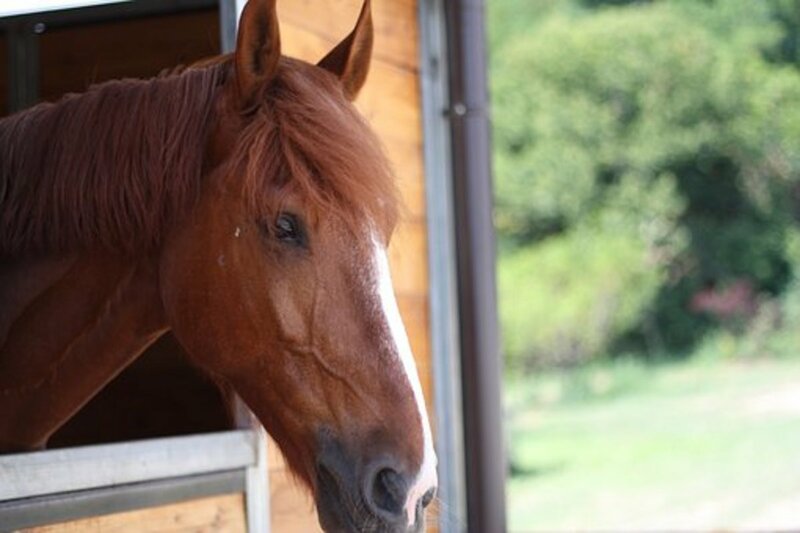 However, embers can also pop and crackle and burn you if you aren’t careful, so this name might be great for a horse with a generally calm temperament but who sometimes acts out with spirit. This lovely mare could definitely be named Ember. This Irish name has a fiery flair. 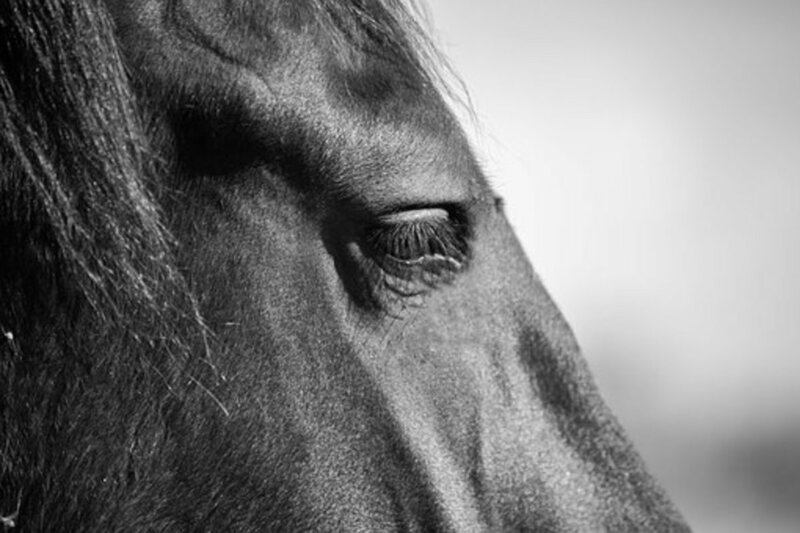 Perfect for mare, stallion, or gelding, Etain means jealousy. 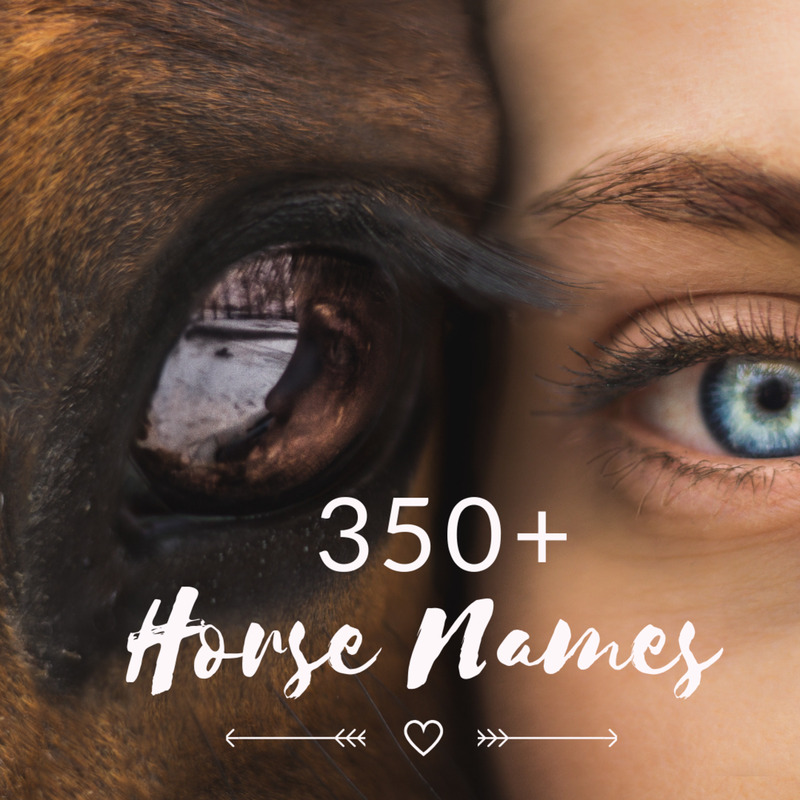 This name could refer to the jealousy other people feel when they see your lovely chestnut horse or it could refer more generally to an intense love. Latin for “fiery one,” this pretty name prances off the tongue like an eager pony. This name is great for pretty chestnut ponies and fine-bones horses or for anyone who likes a little Latin flair. This strong Persian name represents the red flower that is the center of the flame. With such powerful imagery, Golnar is not a name for the faint at heart. This name is perfect for a strong chestnut stallion or even-tempered gelding who will never let you down. Hestia means hearth or fireside in Greek. In mythology, Hestia was the goddess of hearth and home. This name would work nicely for a chestnut horse with a calm and stable temperament or one who prefers to stay at home. This stall-loving horse would make a great Hestia. This Hawaiian girl’s name refers to a flaming torch. Like a torch, this name works well for a chestnut mare or foal who has a bright personality or whose coat shines with good health. From the English for “born of fire,” Kenna is a good name for many chestnut horses. 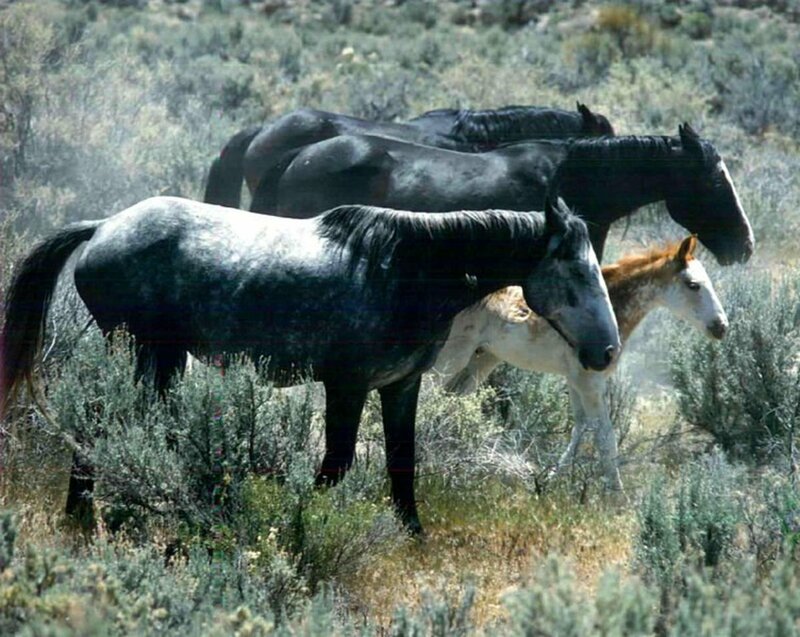 If the foal has a difficult birth or is born at sunrise or sunset, this name might be even more appropriate. This Arabian name comes simply from the word for flames. 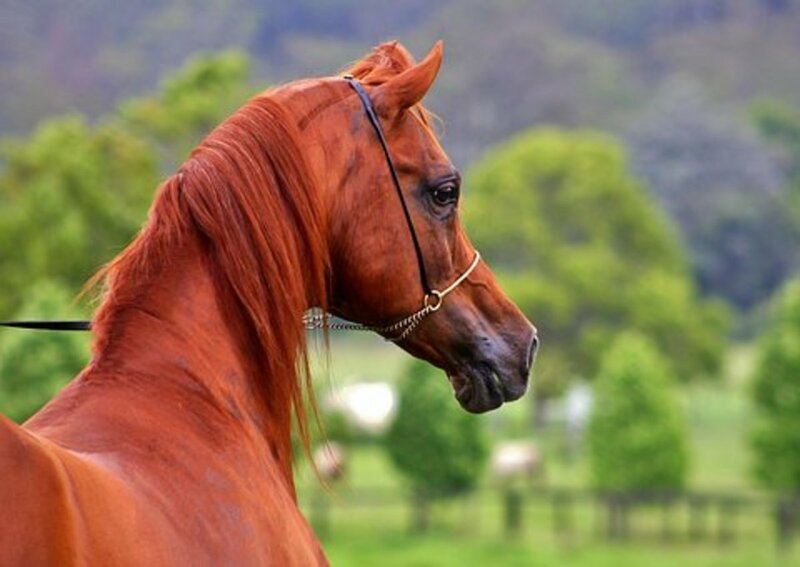 Because of its origin, the name would be particularly suitable for a chestnut Arabian horse, but this name would work well for any mare, gelding, or stallion of this coloration. This flashy chestnut Arabian would make a perfect Niran. In Hawaii, Pele is the goddess of volcanoes and fire. She is usually quiet, but has quite the temper at times. This name is great for a chestnut mare who can show some spirit or who has some flashy markings. Greek for “of fire,” Pyralis is a classy name for a chestnut stallion or gelding or a young colt. The name has a dignity that would work well on a horse with a sound and calm temperament. Hindi for “fire,” this interesting name could work for a chestnut horse of either gender. The name is unique and a constant reminder of the beautiful glowing coat of a chestnut horse. This name comes from Roman mythology. Vulcan was the Roman god of fire. His strength was renowned. This name would be ideal for a chestnut gelding or stallion who has a powerful build or for a strong young colt. Phoenix: This unisex name refers to the mythological firebird that periodically burns so bright it burns itself into a pile of ash only to be reborn again. This name would be great for any horse with a determined temperament or for a young chestnut foal who seems especially determined to learn to run and jump. Roan: Roan is the speckled color where white intermixes with another solid color, sometimes chestnut. If your chestnut has some roan coloration, this could be a good name. I used this name for my chestnut! I think that's one reason I like names with meaning. They are a talking point and really stand out. Zelda is a great name. It's got a lot of panache! Some great names here. I imagine the name you choose would be a talking point if quirky and unusual. Wonder how many will just go for Red or Ginger? Great list! I love a red mare! Mine was named Zelda.